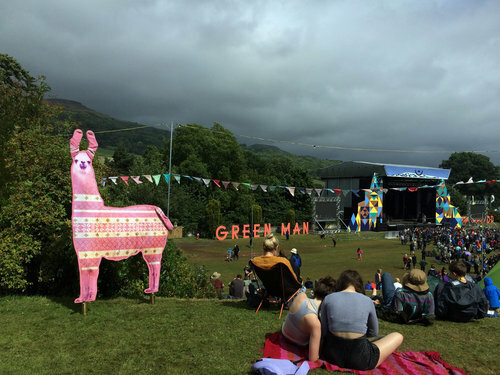 There’s an infection spreading across the Green Man site – festival goers are turning into multicoloured llamas left, right and centre! Developed with Einstein's Garden and scientists from UCL’s Nanobiology Department and Einstein’s Garden, LLAMA OUTBREAK! is a game in which players learn about the spread of infectious disease, lateral flow tests and mobile testing. LLAMA OUTBREAK! was first presented in Einstein's Garden at Green Man Festival 2016. LLAMA OUTBREAK! was supported by the Wellcome Trust. It was produced by Einstein's Garden in association with UCL scientists and fanSHEN.